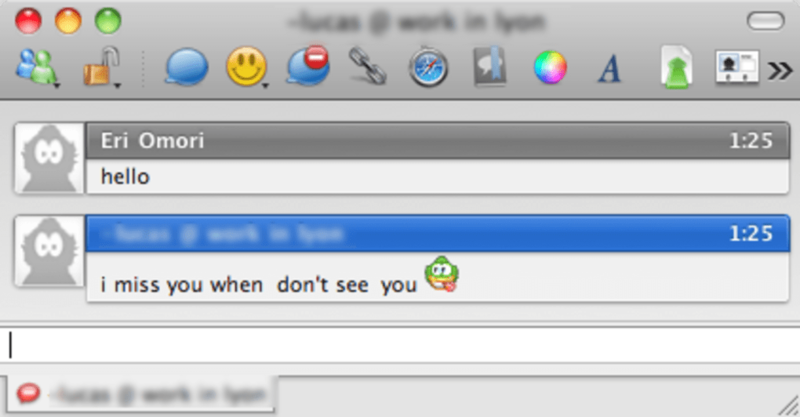 Everybody knows that MSN Messenger on Mac is never as polished as it is on the PC. Still, that doesn't mean you should give up chat clients altogether, as the Mac offers excellent alternatives, like Adium X. This messaging client is the perfect example of an excellent open source program. It's very regularly updated and has a strong and active community. Adium X works with almost all the IM services you'll find out there, including Google Talk, Yahoo! Messenger and MSN Messenger. 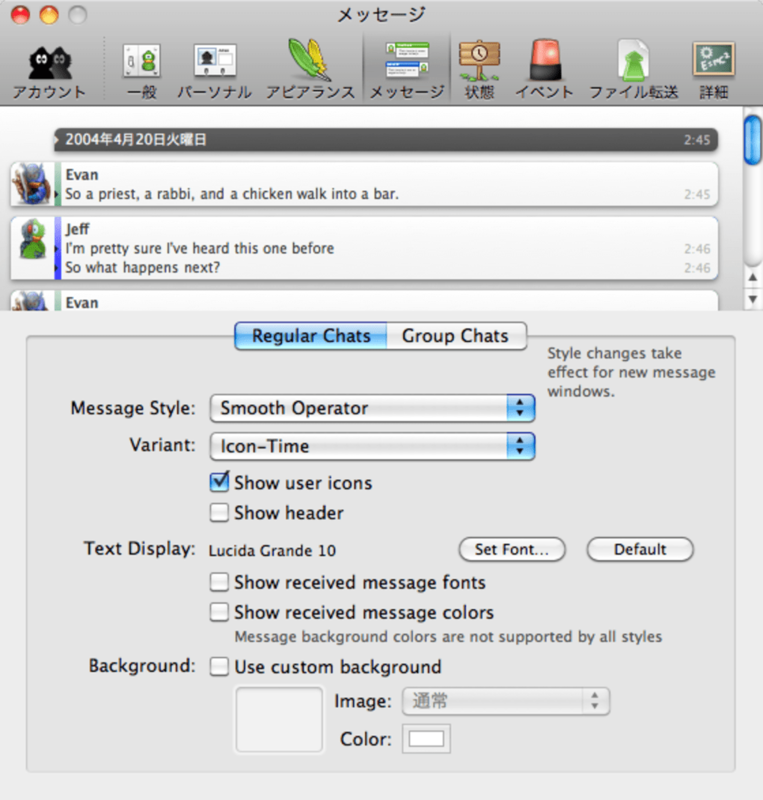 The interface is simple yet colorful and multiple chats can be tabbed all into one window. If you want to engage in a private conversation with another user, Adium X support Off The Record (OTR) encrypted messaging. As I said before, Adium X has generated an active community, which generates all sorts of extras for the client like icons, sounds, plugins or applescripts. True, file transfer is a little flaky, and Adium X still doesn't offer voice or video chat, but it's very enjoyable to use and extremely flexible. Adium X is a free and highly customizable IM client, that allows you to connect to almost any online chat service and engage in multiple conversations simultaneously. Fixed another problem with the transcript viewer causing search to fail when closing and reopening the window. 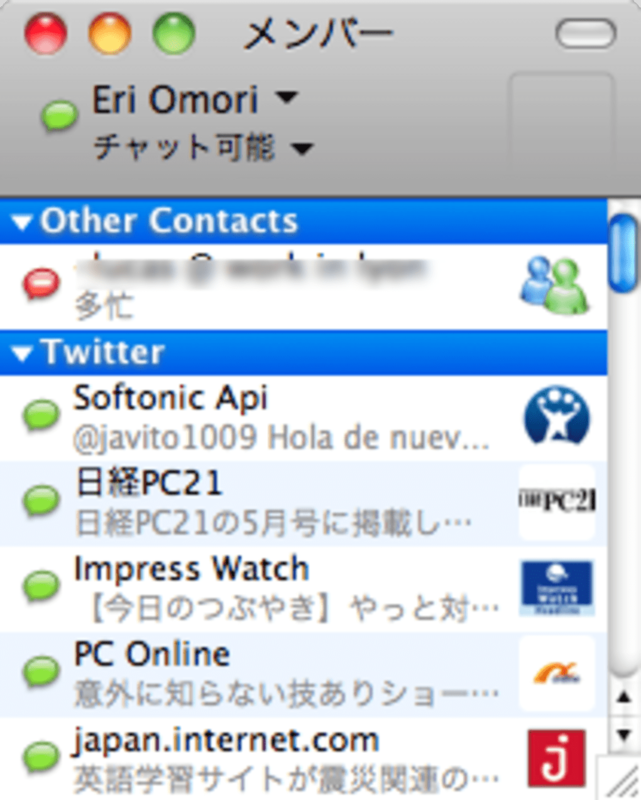 (#13586, #15699) Fixed a problem with iTunes 10.6.3 on Mac OS X 10.6.8 causing the chat window's toolbar to break. (#16046) Fixed crash at startup that was meant to be fixed in 1.5.2. (#15787) Fixed a crash when receiving invalid XML on 10.8. 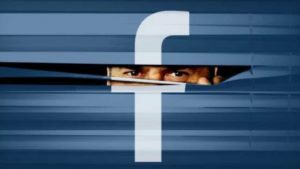 (#16095) Fixed an issue that caused logging in to Facebook to fail when login approvals are enabled. (#15705) Icons set for group chat bookmarks will now show up on the tab bar in the chat window. (Andreas Marienborg) (#14484) Fixed tables not being declared as such via VoiceOver. (Marco Zehe) (#16085) Fixed a problem with emoticons scaling disproportionately in the yMous message style when using OS X 10.8. Improved memory use slightly. What I think about Adium. I think that the appearance of Adium is really nice, it is also very easy to use and easy to find things you're looking for a long time on other messhenger applications. It is one thing I did not like the hero and it was that one can not talk in groups as you can for ordinary windows live messhenger. And I miss that one may have cam against other people. That ye may be given to it and that it looked like the usual msn, you see what you are talking to in chat window. the last thing I miss is to send voice clips. if you could have gotten to all of this on the new Adium, it would be top and I had been using Adium more. 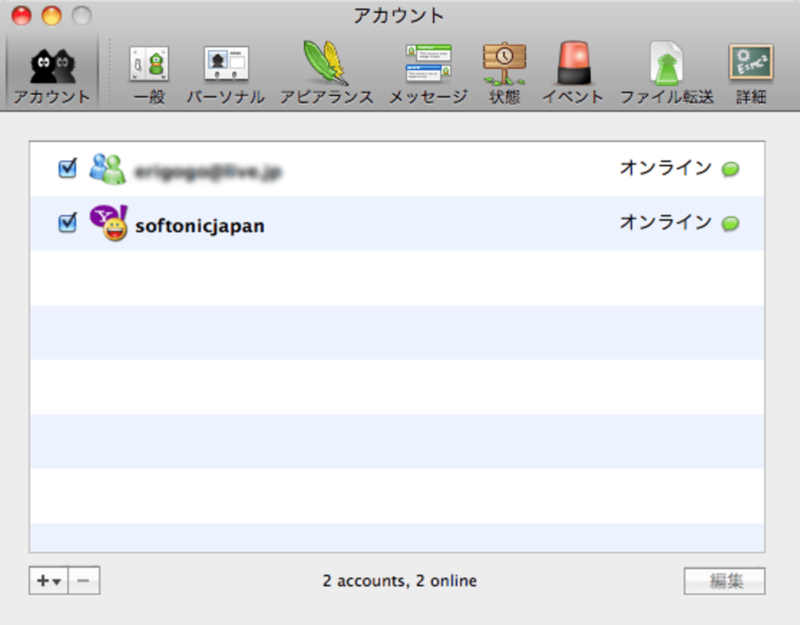 Since there is no other good msn for mac yet. Otherwise, as I think Adium works great, looks great and is great. What do you think about Adium? Do you recommend it? Why?